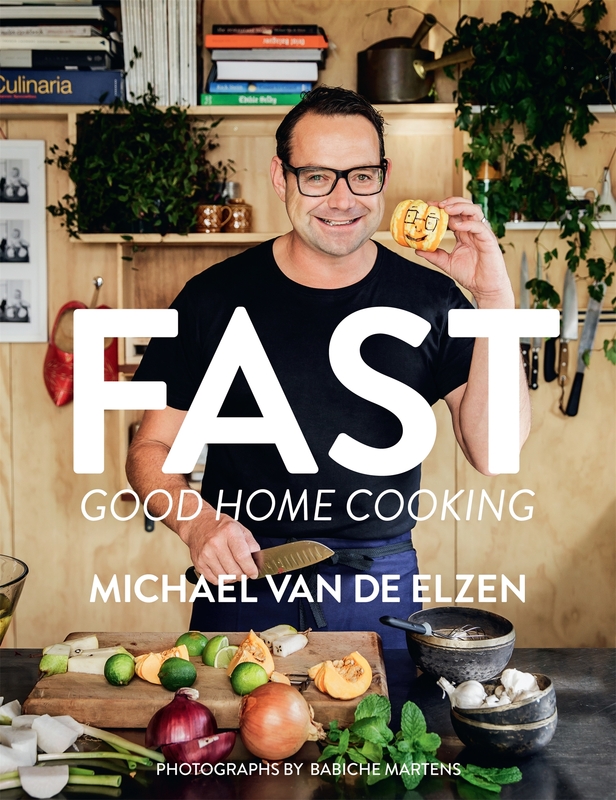 A fantastic new collection of easy everyday meals by much loved chef Mike Van de Elzen . 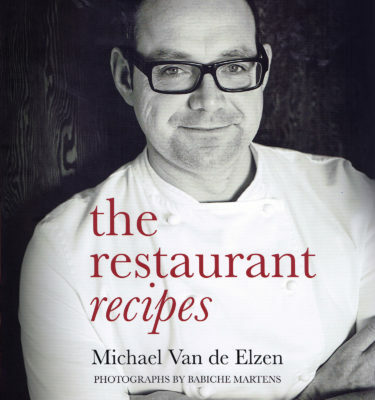 Foodies knew how terrific his food was when he owned the award-winning restaurant Molten in Auckland’s Mt Eden. 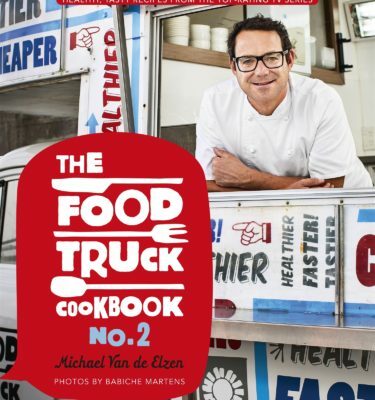 TV viewers in their thousands discovered what fun he was and how inspirational and clever his cooking style is when they tuned into the three high-rating series of The Food Truck. 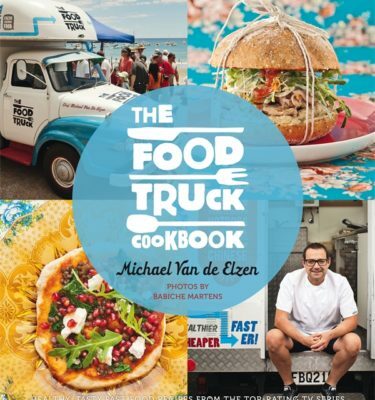 Now Mike is back with his fourth book, which showcases the food he cooks at home for family and friends, including his young daughters, Hazel and Ivy. 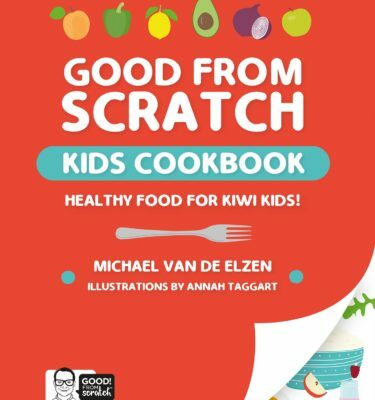 This sparkling collection of over 80 recipes covers everything from food for babies and toddlers to barbecues, Italian, Asian and Indian dishes, roasts, brunches and tempting cordials and drinks. They’re straightforward to make, they’re healthy, they’re bursting with flavour — and, best of all, you can get them on the plate fast!